PPSC has uploaded Result on 20.04.2018 for the test of case no 81A2017 Junior Clerk Jobs in Punjab Police Department Advertised in Daily Jang Newspaper 13 November 2017. Last date for apply these jobs was November 27, 2017. Typing Test was conducted on 16.04.2018. 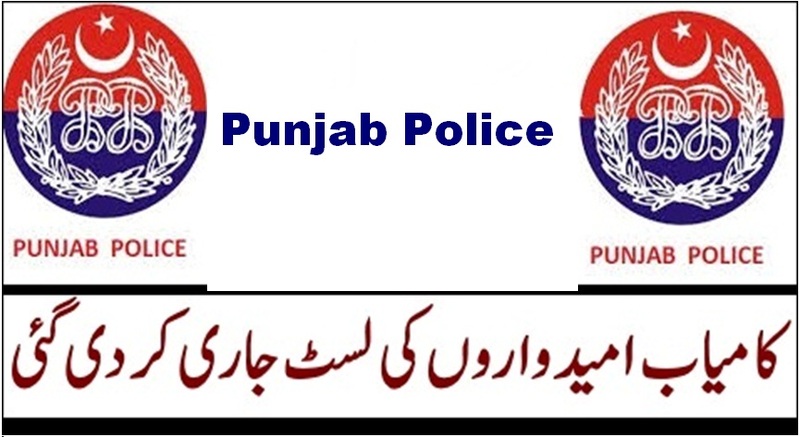 Candidates who have applied for Junior Clerk Jobs in Punjab Police can Check Their Results in list of Successful Candidates by visiting PPSC Website. These jobs were announced on all Punjab basis on Regular basis. Punjab Public Service Commission is the Leading Testing Organization in the Punjab That conduct Different Types of Tests for Different Departments of the Province Punjab including, Government, Semi Government and Private Departments. Candidates can apply Online for many jobs Announced by PPSC by visiting Punjab Public Service Commission Website or they can get information PPSC Office Davis Road near Shimla Pahari Lahore.